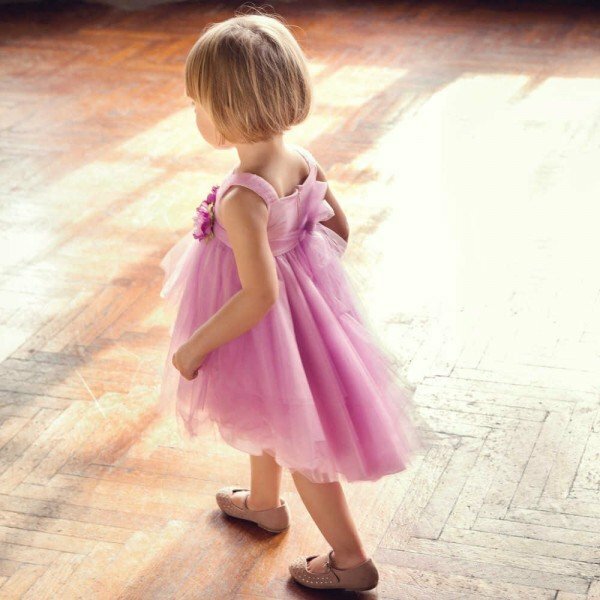 Love this unique formal look for baby this Fall Winter by Italian children's fashion designer Aletta. An adorable boys ivory long sleeved babygrow with an attached navy blue cotton jersey waistcoat . 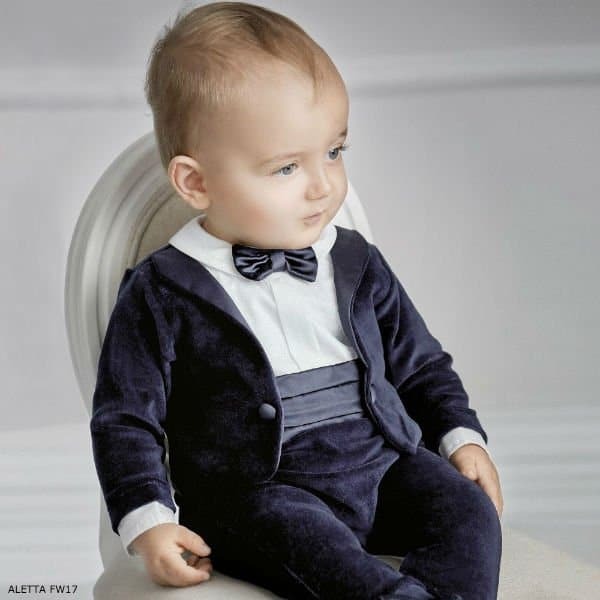 This baby suit has a high waist and tails giving it the look of a smart dinner suit with collar and bow tie.